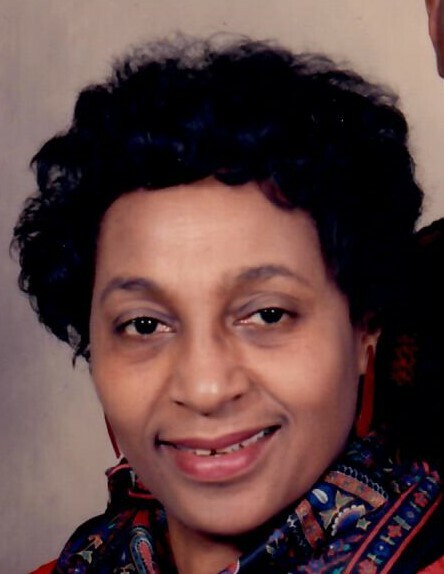 GLENMONT – Patricia A. Logan, 85, of Glenmont, passed away on Wednesday April 10, 2019 at her residence. She was born in Auburn, NY and was the daughter of the late Percival and Amy Johnson. Patricia had worked for over thirty years at the Department of Motor Vehicle in Albany. She was predeceased by her husband Wilbert Logan. Patricia is the mother of Cynthia (Tommy) Reddix, Richard (Valerie) Johnson and David (Tiana) Logan and a special daughter, Deborah Rogers. Patricia is also survived by several grandchildren, great grandchildren, brothers, sisters, nieces and nephews.